A new month brings with it a new competition! This month’s PANDORA competition is based on our new ‘Travel the World with PANDORA’ Magazine article. 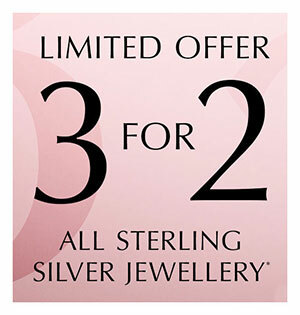 PANDORA jewellery is ideal for holiday souvenirs and in this months competition you have the chance to win a free PANDORA Travel Charm from BeCharming.com! Leave a comment under the article. The comment is to be about a vacation moment you experienced. It can be about an epic adventure you had, or a romantic break, or even a funny story of when everything seemed to go wrong on your vacation! Whatever it is, we want you to share it! Include your Instagram account name on your comment. 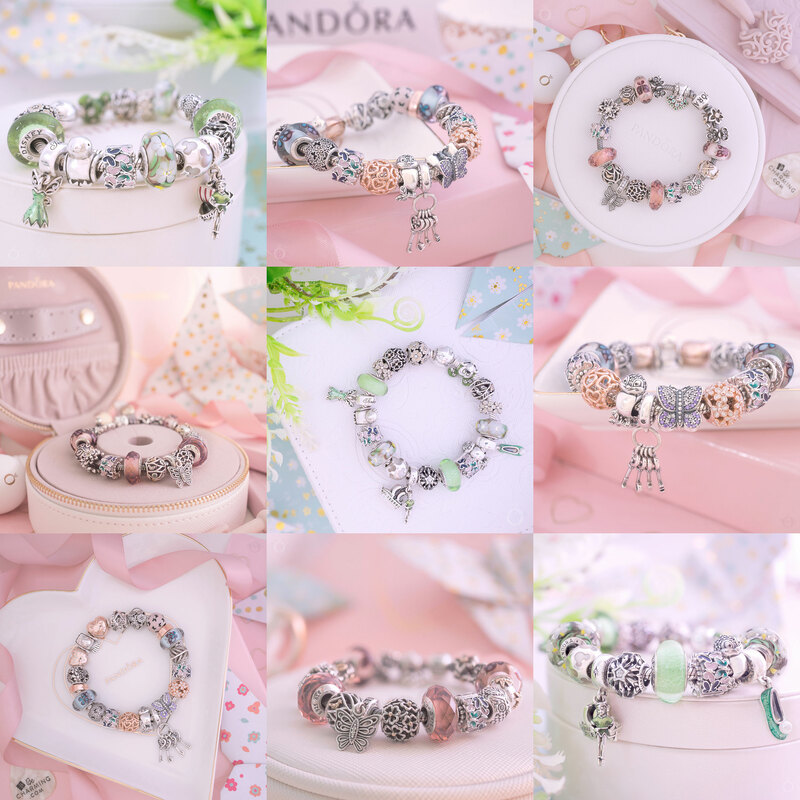 The Travel the World with PANDORA competition starts on Tuesday 7th August 2018 and finishes on Monday 20th August 2018. 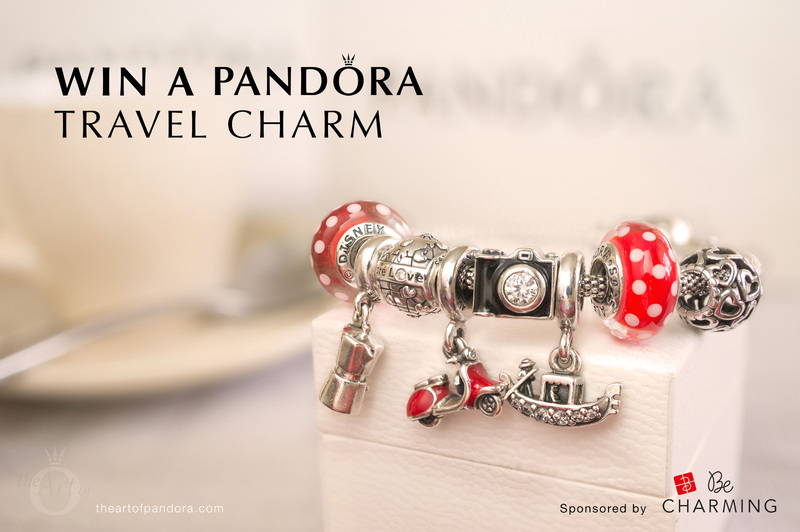 The prize is a PANDORA travel charm of your choice up to $65 USD value. Once the competition is closed a winner will be selected by a representative from BeCharming.com. Only US residents can enter the competition but everyone is welcome to write a comment on the Travel the World with PANDORA article. The competition is hosted by theartofpandora.com and sponsored by BeCharming.com.